Saad is an excellent headline option, for Pakistani, Geek, Science audiences. 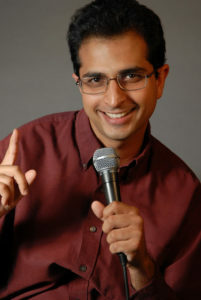 He headlines for graduate students, Science and Desi Shows. He can even combine with the SF&F Bee, for an hour long solo show. 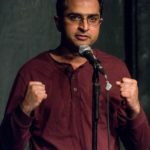 Saad is the creator and Host of the Science Fiction and Fantasy Spelling Bee. 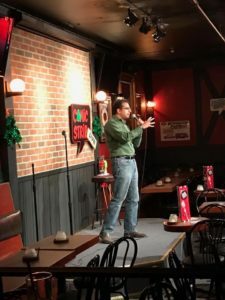 Saad started storytelling through his standup when he realized that some true events in his life were so funny, they didnt need to be exaggerated for standup. 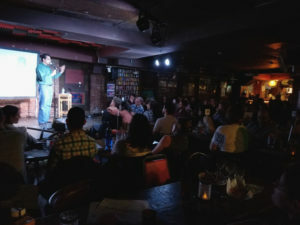 Catch his stories on the storycollider podcast!